It’s been over a week now since I checked out that RSV Mille. Over seven days, I’ve now had to decide whether to move my F4 out of my garage, and have another go at my dream bike – eleven years after I last owned one – or to keep my F4. Have I completely made up my mind? Of course not. But I am at that point when I find both feet pointing in one direction at the fork in the road. 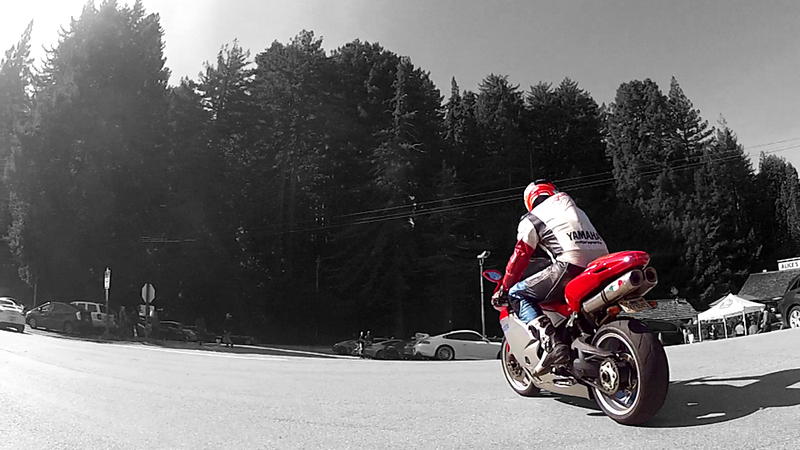 And it leads back to my MV Agusta F4. Of course, one can look at the convenience of simply sticking to what I already have as the reason. But with these kinds of problems, “convenience” isn’t usually the defining virtue of the decision to be made. And while plenty of people have already told me to eschew principles and just have both, this is the only rebuttal I will continue to offer: if you’ve never owned a handful of motorcycles at one time, then you probably don’t understand. It isn’t the about the money or the floor space in my garage, it’s about having the time to ride them all. But back to my decision to choose the F4 over the RSV Mille. The decision was made when I took a step back from reminiscing about my time with my previous RSV Mille, and instead looked at the last twelve months when I finally happened upon a specimen of a F4 that I could see myself taking home. Even better, it was brought to me to consider it in person. After years of scouring the local listings with some regularity, only to usually come up with less than a handful of choices, this one was brought to me and it was practically being sold to me more than I had hoped to buy it. It was almost like after years of wanting, I was finally being repaid by being handed one. It’s unlikely I’ll have this kind of a chance with this bike again, so it made for fond memories of the F4 before I even rode it. If you’re a fellow blogger, you’ll understand the value of fond memories. And the thing with fond memories is this – they remain that way so long as you don’t try to recreate them. It’s also akin to magic – you sacrifice the unbridled wonder you felt the first time you saw a magic trick performed once you learn how to do the trick. After that, you look at every illusion with a critical eye. I’m a far different rider now than how I was when I first owned the RSV Mille. Rekindling the romance now may be nice for a minute, until I become critical of the bike after now knowing better how sport riding works. 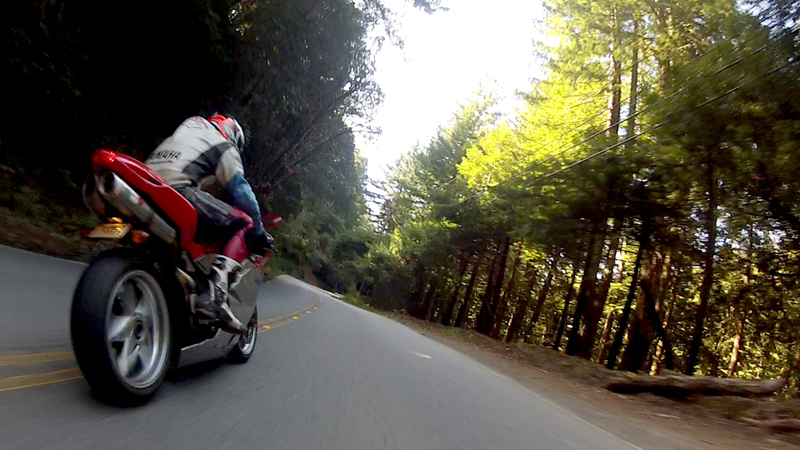 I don’t want that to replace what I remember of the RSV Mille, the memory of my dream bike. So instead, I’d rather just keep rediscovering the F4, continue creating a new chapter in my book of magical riding life. It’s the dream I’m currently living, I should just stick with it. The reality is we never dream the same dream twice, nor should we even try. So when you find yourself living out a dream, enjoy it. It may be the only time you can.